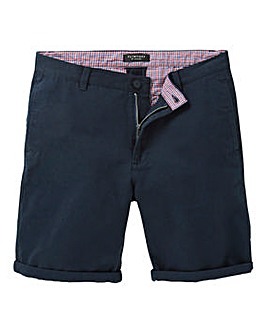 Trousers and Shorts - Cheap men's shorts and trousers reduced to clear! 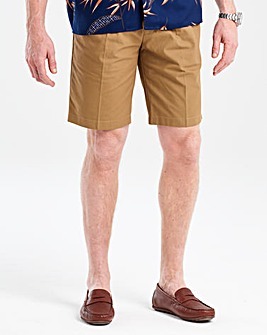 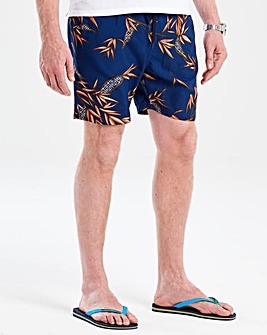 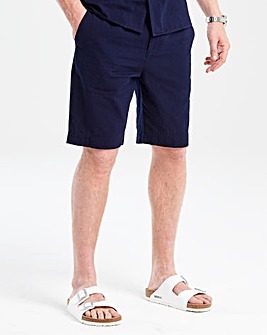 An unmissable selection of cheap men's shorts and trousers, with low prices you just can't beat. 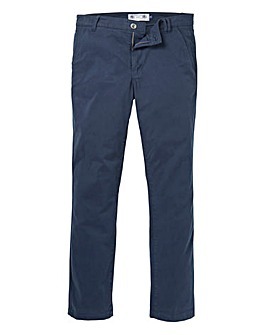 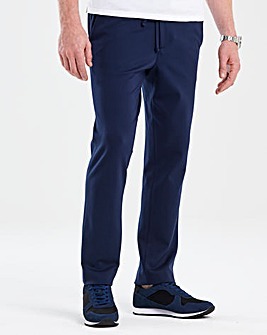 Choose men's chino trousers, cargo shorts or pleated trousers all at Crazy Clearance prices.